Regardless of the type of products or services you represent, simply being visible online is one of the most powerful marketing success tips you can use to grow. Instead of spreading yourself too thin and failing to execute a proper strategy on each channel, get it right on one or two to start. Usually, Facebook and Instagram or LinkedIn are going to be a sweet spot for small businesses. Just make sure you use these platforms to engage with your audience. Promote value and over-deliver - don’t just sell yourself constantly and pitch your wares. Content marketing is useless without basic SEO principles embedded in it. The entire purpose of your content is that it’s consumable. People need to find it in order to consume it and see its value. This means you need to optimize your content for SEO. Select keywords your customers will search for and utilize hashtags they do. Place your content where your audience will find it. Promote it strategically and have a strategy in place for optimization. Never underestimate the power of SEO or content marketing - it may be the most overlooked of all marketing success tips on this list. Not only does it incite action and sales but also enhances the value of your business. Believe it or not, you’re more likely to see better results from a strong integrated content marketing strategy than paid advertising. Networking is one of the best marketing success tips you can use to grow your small business. Sometimes, it can be expensive to attend popular industry events. The cost of travel, renting a booth, paying for meals, and more adds up quickly. Instead, consider hosting your own event. A well-executed event with a clear theme and value proposition is never going to harm your business or bottom line. It provides an additional revenue stream, allows you to demonstrate your value in the industry, and positions your small business as a leader. Let’s face it, we’re much more likely to look to others for advice than to conduct our own research. In fact, much of a consumers’ due diligence in selecting which businesses to purchase from is influenced by reviews and advice from those they trust. This is why influencer marketing is so popular right now. People are more likely to make decisions based on what someone else says than they are to act on how they feel. By collaborating with micro-influencers you will grow your own influence and brand. Sometimes you have to spend money to make money. When it comes to influencer marketing that is absolutely the case. But it can be worthwhile in the short term. Once you have captured the audience of that influencer, you can move on and continue a more aggressive growth strategy on your own for less. It is really just building the initial momentum that requires your marketing dollars. The rest is just time and strategy. Related: Can Your Small Business Benefit from Collaboration? Email marketing works for any small business in any industry. It has since it was invented and will continue to for many years to come. Providing an additional method of outreach that can be personalized and costs very little speaks to the goals of any small business. It’s one of the few marketing success tips you can tailor to your needs without over-spending. It is also very easy to track and optimize for success. Perhaps the greatest benefit of email marketing is that it can be hands-off. When you create a strong email marketing drip campaign that converts, you can leave it alone to work for you. This allows you to free up your time for other marketing activities and provides exponentially faster growth with a minimal investment. Talk about taking your profitability to the next level – that’ll do it! 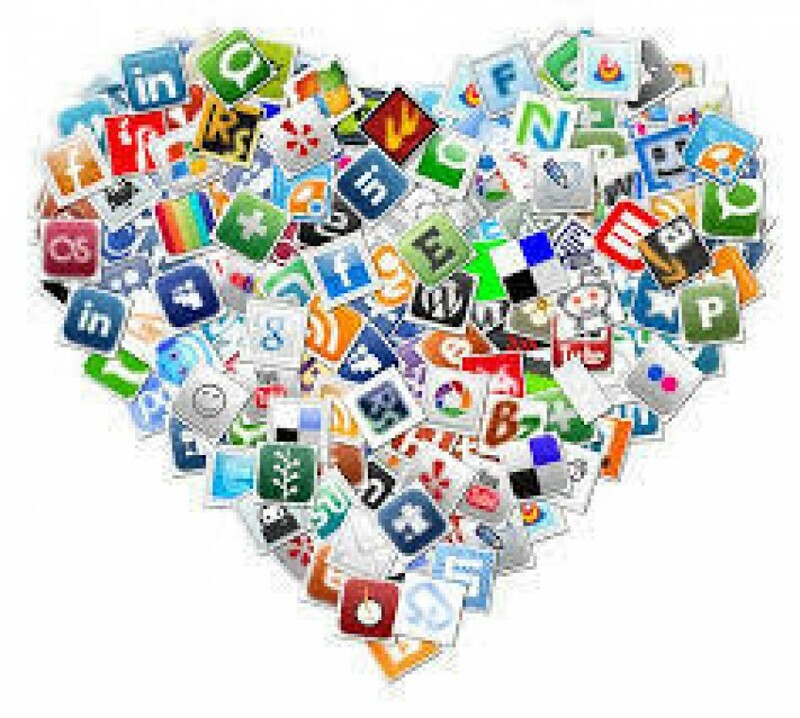 What are your most loved marketing tips? I'd love for you to share them with our team.